Each week Charlie McLaughlin comes to Scoil Bhríde to train the girls in the skills of Gaelic Football. 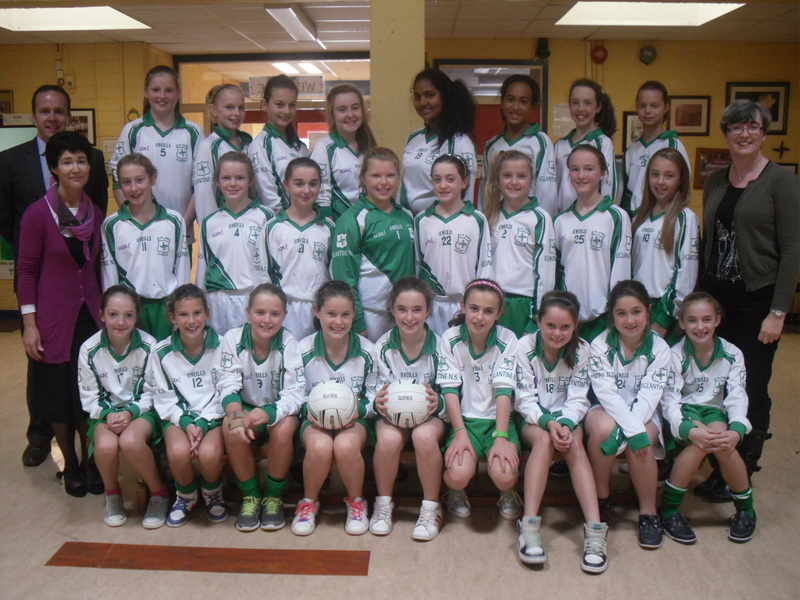 Every year, the girls take part in the Sciath Na Scol Gaelic Football competition. 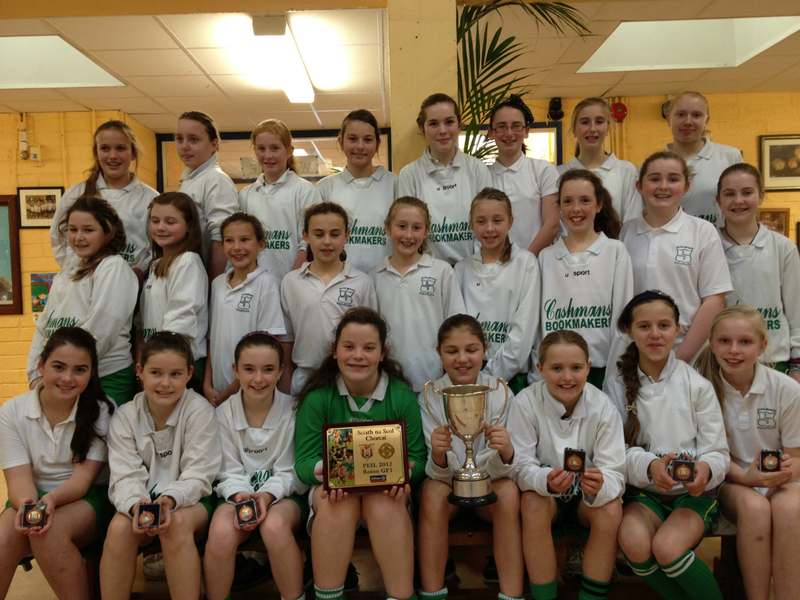 Following last year’s success they have now been promoted to the top division! 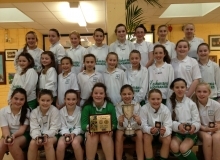 In November 2013, the girls went on to win the Sciath na Scol Final! What a match! It was a hard won final and our opponents, Cloghroe NS, put up a brave fight. 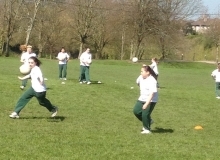 Well done to all involved, in particular our trainers Mrs. Keating and Ms. Ryan, ably helped out by Mr. Kennedy and Charlie.